This is an ongoing documentary work about the lifestyles, people, and mindsets of the Florida Keys. 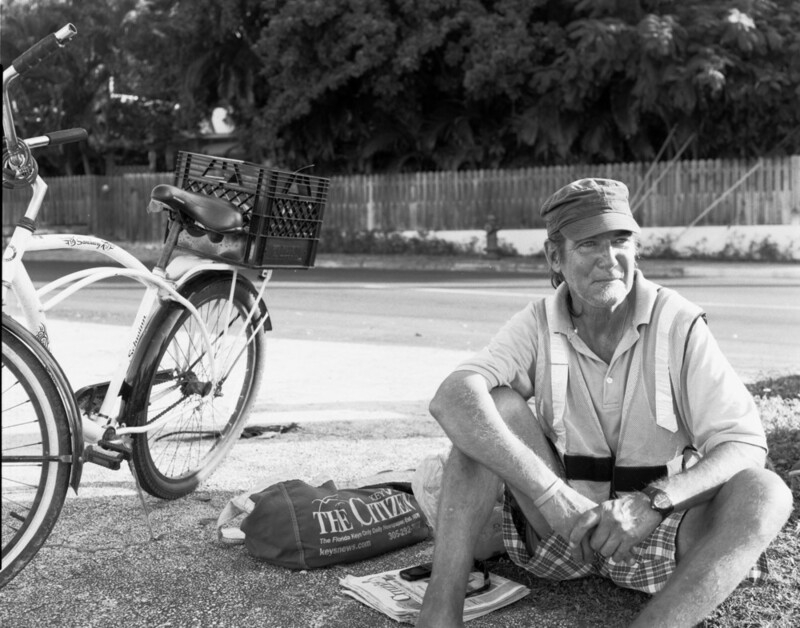 Every visit I time to bike around the islands and meet people to gain information about what they do in order to give Key West a face aside from the tourist attractions and bars. 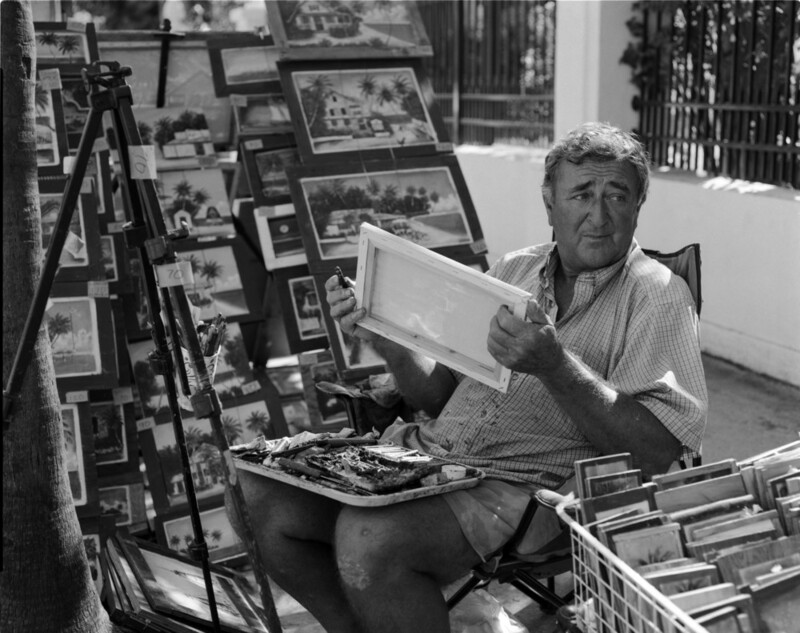 This is the story of the real people who make up Key West. Click on an image to learn more about my interaction with each individual. Conductors and instrumentalists express the emotions they feel while playing through a piece of music that holds personal meaning to them.